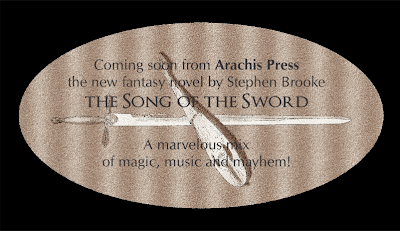 We've put together a book trailer for the release of the new fantasy novel by Stephen Brooke, THE SONG OF THE SWORD. Yes, Stephen wrote the song. And yes, Stephen sings the song. Just for the fun of it, a blurb for the upcoming publication of THE SONG OF THE SWORD. 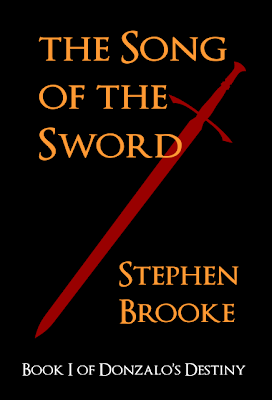 Currently in rewrites and edit, expected to be available in time for Christmas shopping! 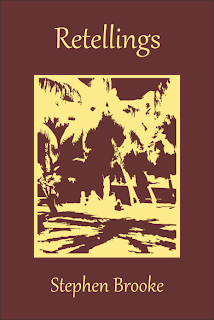 All the titles are available at our store in print, and most as PDF and EPUB as well. Feel free to contact us with any questions. The EPUB edition should show up in a few days at Barnes & Noble and at Apple. 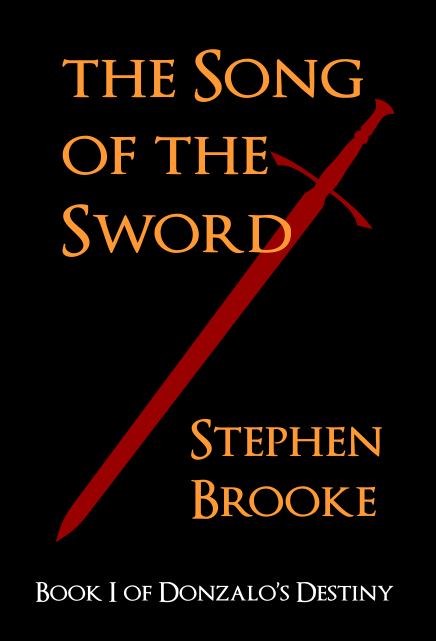 Next in the queue? Possibly a new picture book for the kiddies.